but then the British Government has reneged public transport accountability to Walker Guidelines. Australia seems hell bent on trying to become more like overpopulated countries. Shortsighted ‘Airport Gate Immigration‘ ignores the triple bottom line cost of ‘Fully Settled Immigration‘ into any country. What I mean by this is that the Growthist Lobby’s open door encouragement of immigration just to the airport, simplistically views a one-sided benefit – that more foreigners immigrating can only positively bring more foreign dollars and so add economic demand by numbers to a host nation. But it is as simplistic a view. A tour operator seeing tourists arrive and seeing them as tour revenue – only revenue, no cost. But immigration is not tourism. Immigrants stay forever. Unlike tourism, immigrants represent not just revenue, but cost – Triple Bottom Line cost – a phrase that has been little used since the 1980s. ‘Sustainability‘ is more euphemistically malleable. The economic, social and ecologial costs of immigration are selectively ignored by growthists, particularly government short-termism which just looks as quick fix employment – aka 457 Work Visas for the mining industry, too mean to invest in training the local population. Meanwhile corporate miner profits are at record levels. The banks are making a killing with more mortgage loans and their profits are soaring. The new logo has a central human shape representing ‘customers and staff’. All Australia’s greedy four big profit banks are set to sack 10,000 over the next year or so. And 457 Work Visas keep being handed out to foreigners. ANZ has become only for its CEO and its selfish shareholders. National government economic numbers look good because demand is up with its multiplier effect on consumer demand, housing demand and numbers employed. But it twists the definition of unemployment. It conveniently ignores the society and liveability metrics and ecological health indicators – these are worsening. So ‘Airport Gate Immigration‘ has these hoards arriving. Australia’s Immigration Department handballs all the costs to the states and urban local governments, where most of these immigrants mainly end up settling. ‘Migration to Australia has the potential to alter population dynamics, within and across cities and regions. In practice, almost 90% of new migrants settle in cities.” [Source: Department of Immigration and Citizenship (DIAC) 2010]. 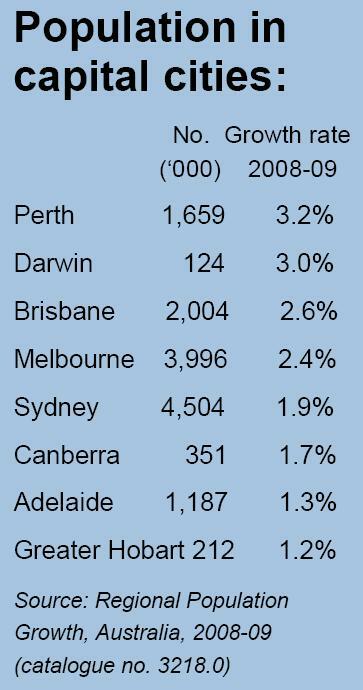 Look at the statistics for Melbourne, Sydney, Brisbane and Perth – the main destinations of choice by most immigrants into Australia by far. [Source: ‘Traffic congestion adding to city’s growing pains’, by Kent Acott and Geoffrey Thomas, The West Australian, 20010124, ^http://au.news.yahoo.com/thewest/a/-/latest/8699963/traffic-congestion-adding-to-citys-growing-pains/] . And so in these places social and governent infrastructure has exceeed capacity – road congestion, public transport congestion, hospital waiting lists, propert demand is through the roof (which contiunues to make growthist property developers richer). The Labor national government still is pushing for Australia to have more than 35 million people by 2050. Australia’s public utilities are overloaded (water, electricity, public transport, roads) and so major capital investment is being undertaken, robbing treasury resources away from locals who have long funded government coffers from decades of paying taxes. So the taxes now go into multi-billion dollar desalination plants in these cities. Electricity transmission infrastructure can’t cope with the population increases in Australia’s major capital cities. 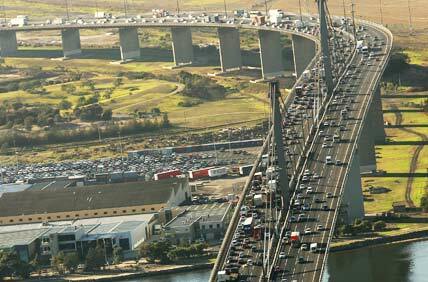 Traffic congestion is undermining Australian traditional lifestyles as more people have to dedicated more of their day commuting. 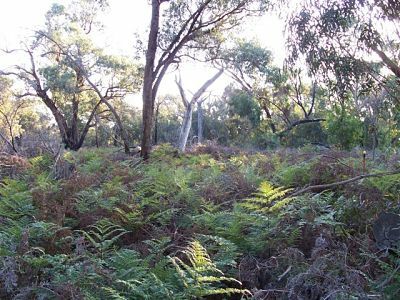 The Australian Dream – owing a quarter acre block, has all but disappeared and now some growthists even curse it as a folly. Escaping to the backyard is now denied to most young Australians. Try getting a job and see the queues! Try finding affordable child care in an Australian capital city! Try renting a flat in an Australian capital city! Try buying a house in these cities where one’s parents live and like one’s parents once could. Children reaching adult age are forced to more away from their parents to more affordable areas, often to the country and interstate. Immigrant demand for urban housing is segregating established local families. The children are forced to move out of the cities their grew up in. Demand for housing is ruining urban amenity as more high-rise towers become imposed upon established locals. When new housing is built, the necessary public infrastructure is ignored by both the developer and national government – no new schools, child care, public transport, hospitals, etc. Local and state governments are unfairly expected to absorb the cost burden. 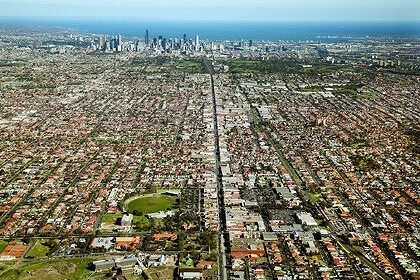 Housing demand is also driving urban sprawl which is destroying arable land for vital food production. Sprawl is bulldozing ecology and reducing vital remnant habitat into smaller islands, with more species closer to the brink of extinction. it is denied a right to exist, to have a say, to vote…like human slaves before. 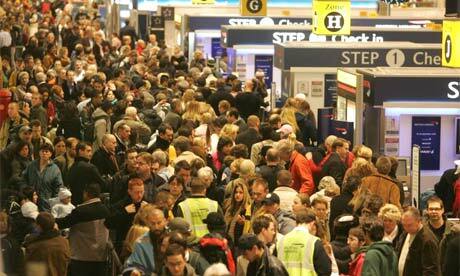 ‘Airport Gate Immigration‘ is like burning down you house to keep warm, or eating you arm off because you’re hungry. Traditional Australia is seeing death by a thousand immigrants. ‘Fully Settled Immigration‘ on the other hand, is about the full accommodating of immigrants until their are fully settled into their new country. They have work, a home, education, and have happily integrated into Australian society. Fully Settled Immigration respects the full needs and full costs of immigrants, rather than saying: ‘ok, your own‘ as one exits the international airport for the city. In Australia, history since World War II has shown integration generally takes at least two generations. This is a realistic timeframe for Australian Govermment’s immigration responsibility and accountability. 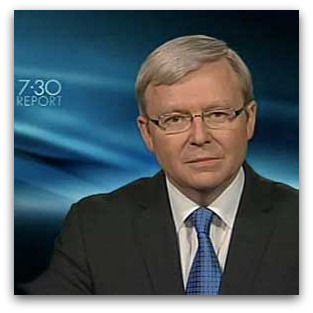 It is time for a moratorium on all immigration until the full settled cost of immigration is known, made public and accepted by the Australian national government and the Australian people. It necessitates nationalising all transport, housing, education, health and all the demands of immigrants in order to alleviate the immigrant cost burden from overstretched state and local governments. The growthist industries need to pay their way too with appropriate infrastructure levies and employment training levies for each on an immigrant per capita basis. Count the buses. Where’s the bus lane? 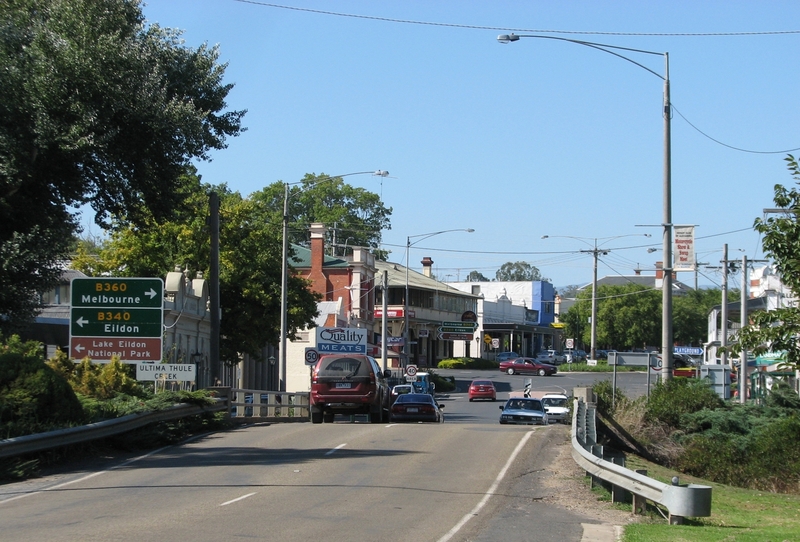 Take the regional Victorian township of Alexandra with its 12,000 residents for instance. For every 12,000 immigrants, the national goverment needs to replicate the same infrastructure that Alexandra enjoys in order to maining Australian social standards. But it needs to do this with no ecological footprint, because ecology is already disappearing with the 26 million already insatiable humans here. 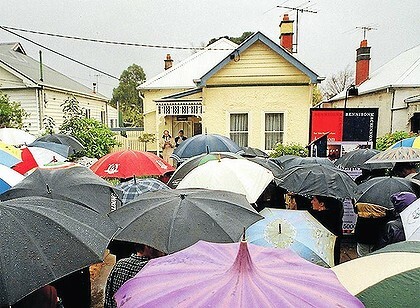 Melbourne’s growing water supply for uncontrolled immigrants inflicted upon local country residents of coastal Wonthaggi. This has been forcibly paid for by decades of Melbourne local taxpayers. 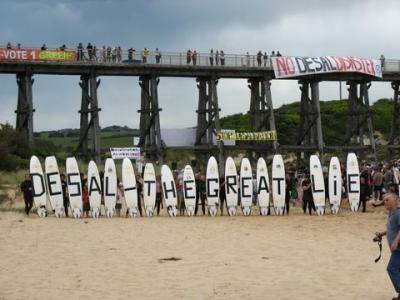 They stand to benefit nothing but cop population invasion from foreigners and government legislated destruction of Australian valued amenity. This is the epitome of treason. Yet Australia’s Liberal-Labor alternating time-swap governments say to Australians: cop it sweet, you are a tolerant society so be tolerant!